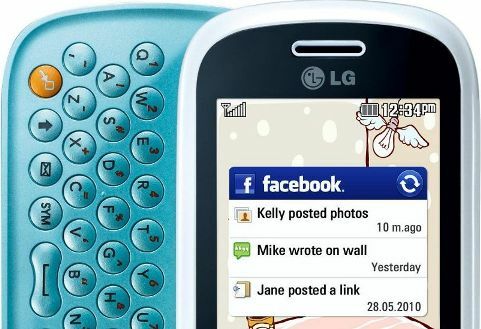 LG has announced the upcoming availability of its new social networking handset equipped with a slide-out QWERTY keyboard, named as LG Town GT350, which specifically focuses on social networking services (SNS) to ensure the users always keep connected to their favorite friends and social groups even on-the-move. LG Town GT350 is featured with a 3-inch WQVA touch screen, Wi-Fi connectivity, live social network feed and 2 megapixel camera with multiple social networks uploading support, available in four variants of stylish colour – aqua blue, purple, light silver and black. LG Town GT350 which measures just 15.9 mm thin is expected to hit European markets including UK, Germany and Italy later this month, expanded to other countries in the near future. Pricing vary due to regions.